Do Solar Panels Make Sense For Homeowners? Should I Install Solar Panels On My House? With energy prices and energy consumption trending higher many homeowners think about the idea of installing solar panels on the roof of their home in order to save money on energy bills and possibly boost the value. Like real estate solar is also location dependent and those homeowners in states with higher average annual sunshine will see a quicker return on investment than those with lower average sunshine or in areas where the sun may be blocked by trees or other geographical features. The type of solar energy system installed can also dictate whether a homeowner will realize a boost in home value in addition to the savings on the energy bill. While there are water solar heating systems available for sale, when homeowners think about solar panels on a home they think about the kind that can generate electricity. Whereas solar electric generation systems can heat/cool a home, allow the use of appliances, and even warm water through an electrical water heater a solar water heater generally does only one thing and that is heat water. Multiuse solar electrical generation systems as a result are more preferred in order to maximize the use of the solar generated electricity. The two different types of solar electrical generation systems available are grid tied and off grid systems. With a grid tied system there is still electricity being provided by the local power company for backup purposes. During cloudy days or on days where demand in the home exceeds the capacity of the solar panels then electricity from the local power company can make up the difference and keep a home running. On days where the grid tied system solar panels are producing more electricity than a home is consuming then sometimes that power can be sold to the power company resulting in the homeowner possibly having the electric company pay them some money instead of the other way around. Not every power company offers to buy back excess power and if they do they usually will only pay the wholesale rate so it will not be a large windfall and in some cases they will only allow any money paid to offset money paid to the power company. With off grid solar systems a home is completely disconnected from the local power grid and solar energy (along with other alternative or backup generation methods) supplies 100% of the homes power needs. Off grid systems are usually more expensive to install since they also require battery backup solutions for when there is not enough sunlight to generate power for the home’s needs. Offgrid homes also require a backup generator that is powered by natural gas, gasoline, diesel or kerosene so that when the batteries do run dry there is still some means for providing power to the home. Off grid systems require different wiring than a traditional home will have in order to best realize the efficiencies associated with the lower voltages of off grid solar. The requirements for multiple backup power systems (battery, gas generator etc.) and different home wiring all add up to a much high expense than a grid tied system and as a result off grid solar systems are not as common as grid tied systems. One of the major benefits of installing a solar power system is that homeowners should immediately realize a reduced energy bill each month and will be generating some of their home’s energy with a green energy source. Over the long term the savings can add up and outweigh the cost of purchasing the solar energy system. Especially where homeowners have the option of selling power back to the electric company the savings can add up faster depending on the amount of sunlight exposure a home gets. There are also financial incentives homeowners can benefit from when installing solar power systems on their home. The current big advantage is a federal tax credit for 30% of the cost of installing a solar power system on your home. That means 30% of the cost of installing the solar power system can be deducted on your federal taxes within the year of installation. This credit current is in effect until 2019 after which the credit begins to reduce from 30%. There are also many local, state and power company tax credits and rebates available. The benefits vary by state so be sure to check out the U.S. Department of Energy Tax Credits, Rebates & Savings link which lists many of the benefits available in each state. 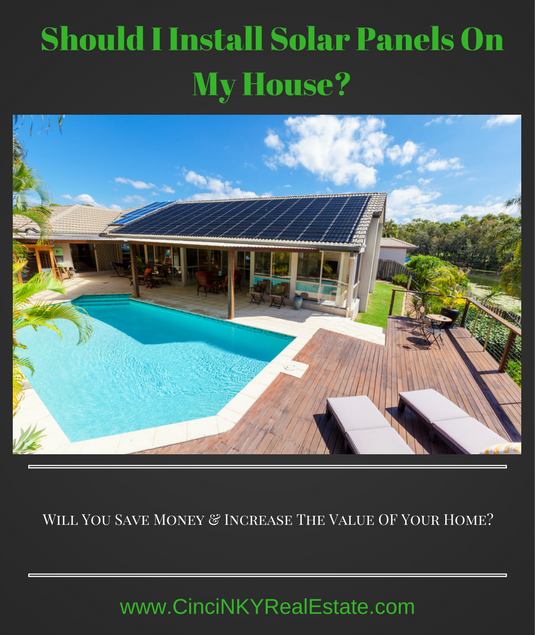 Should You Lease Or Buy A Solar Power System For Your Home? There are a few options for getting a solar power system installed for your home. 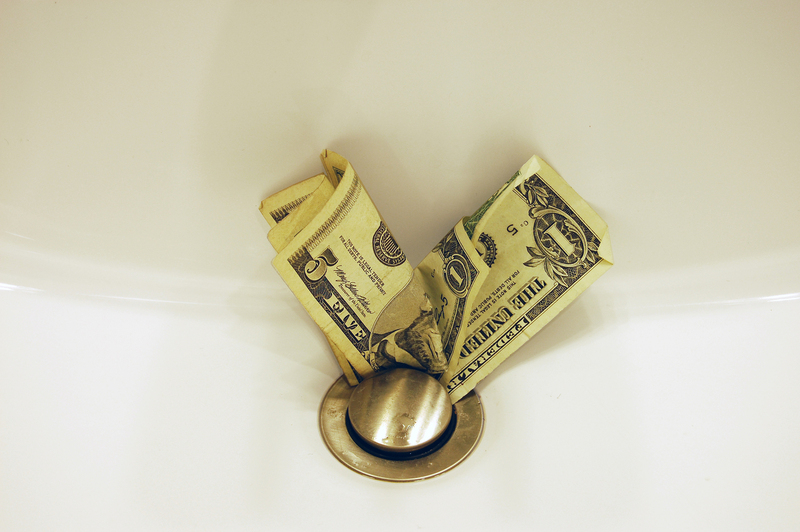 Pay cash and buy the system outright, takeout a loan to buy the system, or lease the solar power system from a company who offers a lease option. Buying a solar power system outright makes the most sense if the homeowner has cash to use for the install as then the homeowner owns the solar power system. By paying upfront the homeowner also saves on interest costs associated with the loan and does not have any extra liens recorded on their property due to the loan. The lease options solar companies offer are a little more complicated and can affect a homeowner’s ability to sell their home. Under a solar lease the homeowner is basically renting the solar power system and the leasing company usually requires all benefits and incentives (including the federal tax credit) to be signed over to them. Lease terms usually require a commitment of 20 years which can pose a problem as the lease will require the homeowner to sell their home subject to the solar lease contract. What that means is that any homebuyer who buys your home would also have to agree to take over the solar power system lease as a condition of the sale. Not every homebuyer may be willing to buy a home along with a solar power system lease which as a result makes the home harder to sell. Off grid solar systems do shorten the buyer pool for a home that has no tie to the local power company since there are more maintenance and costs associated with off grid solar. As a result the home value can be reduced by an off grid solar system if no buyers are ready to take on the responsibility. 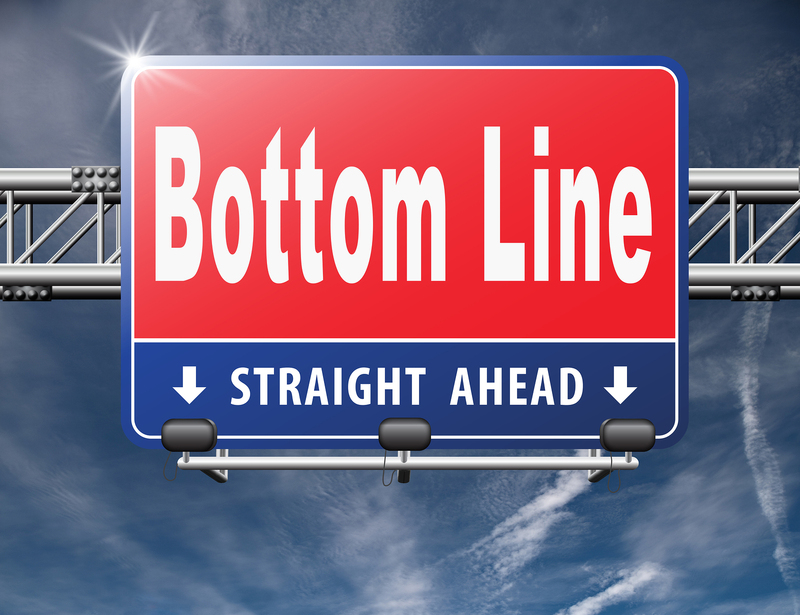 The end result is in order to get the home sold homeowners have to drop the price until some buyer comes along with enough interest in buying the home for the current price. 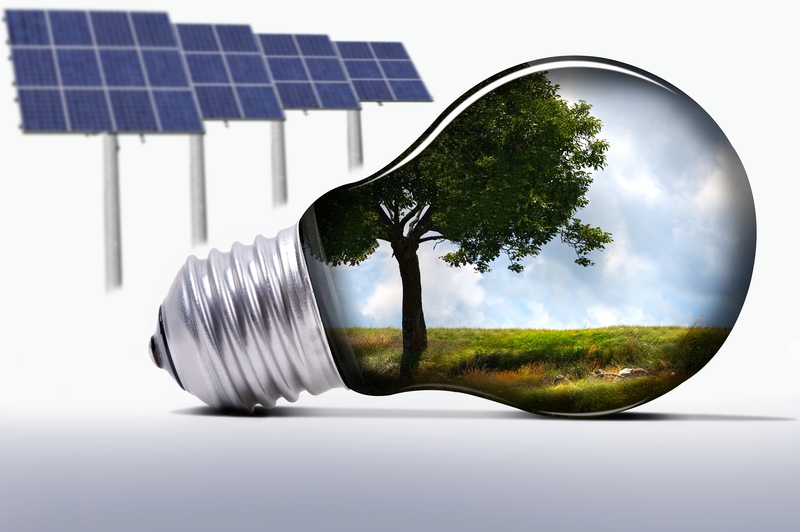 Another drawback of any type of solar power system is that the technology is ever evolving. Just as with computer processors improving with speed and processing power, solar manufacturers are researching solar technology to improve the efficiency with which solar panels convert sunlight into electricity. Currently most solar cells have a 14% to 16% efficiency which means 14-16% of the sunlight they take in is converted into energy. Solar companies are working to boost the efficiency of solar panels by researching different materials and technologies. As a result solar panels installed on a home today at 16% efficiency may increase the value of a home but 10 years from now if solar panels are double that efficiency then that same home may experience a decrease in value since the solar panels installed on them would be considered outdated. Add to that the cost of removing the inefficient solar panels and paying for the disposal cost of the solar panels and what looks a good deal today may not be good in the future. With a leased solar system if you are required to sell your home with the lease in place then that will hurt the value of your home as many homebuyers don’t want to get stuck with a lease for solar equipment they know nothing about or because it is older solar equipment and outdated. As a result leased solar systems may not be in the homeowner’s best interest if they don’t plan on staying in the home for at least the length of the lease term. Where a loan was obtained to buy the solar power system that loan will need to be paid off upon sale of the home in order to clear any liens that may be part of the loan. Solar power loans are generally not assumable which means the loan cannot be transferred to a home buyer. A loan to buy a solar power system may make sense with the available tax credits and potential increase in value of a home. A solar power system makes sense for homeowners with plenty of sunlight exposure and who plan on staying in the house for some time since over that period of time they should recover their investment through savings on their energy bill. Solar power systems can boost the value of a home over the short term but with solar panel technology advances an older solar power system could actually drag down the home value in the future. Leasing a solar power system does not make sense and will hurt a homeowners chances of selling their home while the lease contract is in place. About the author: The above article “Should I Install Solar Panels On My House?” was provided by Paul Sian. Paul can be reached at paul.sian@herrealtors.com or by phone at 513-560-8002. With over 10+ years experience, if you’re thinking of selling or buying, I would love to share my marketing knowledge and expertise. Excellent and informative article!!! I have shared every point of this article with prospective purchasers (and lessees) of solar panels over the years, EXCEPT the obsolescence factor. Thank you for articulately explaining that piece of the puzzle. I will be sure to also include that information in future conversations with my clients. These are all great articles however the basic economics are not addressed. In San Diego a quote of $30,000 to install the system (buy outright) my savings $170/month, or $2040/year. So my pay off time (30K/2040) is 14.71 years. With energy prices going up the pay off time increases. Panels at this time loose efficiency yearly with a replacement time of approximately 10 yrs. So I need a new system before I have paid off the first one! Note: because of these figures two local companies have suggested the lease option. However, I am not sure they will be in business in 10 years when replacement panels have to be installed on their nickel. Food for thought. Thanks for your comments Tom and Jeff. Jeff I am not sure how payoff time increases when energy prices increase? In fact it should do just the opposite. With higher energy costs a homeowner with solar panels will save more money on their electric bill resulting in a faster payoff. My husband and I want to lessen our impact on the environment, and we're thinking about switching to solar energy for our home. Your article had some great information regarding this, and I liked how you said that over-time, the savings we make with a solar energy system can outweigh the initial installation cost. Thanks; we'll keep this in mind when considering if solar panels are right for our home.